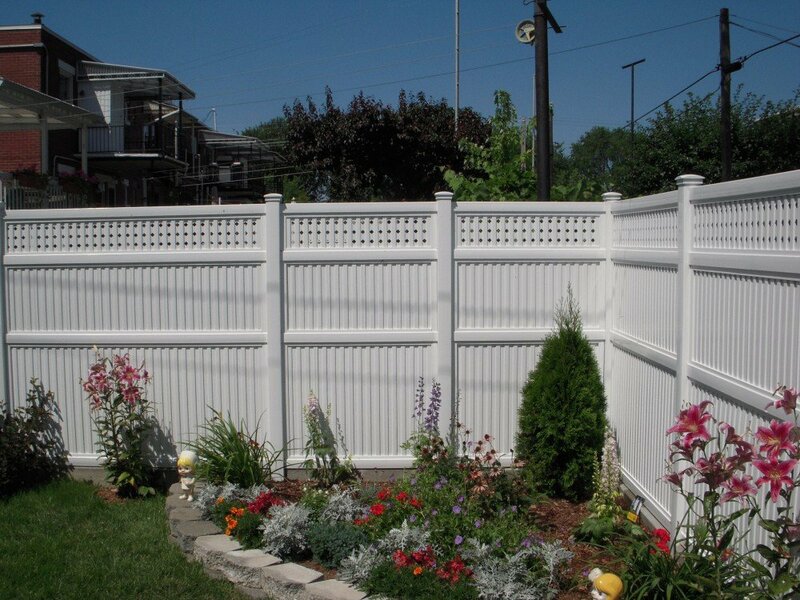 A fence you can be proud of. 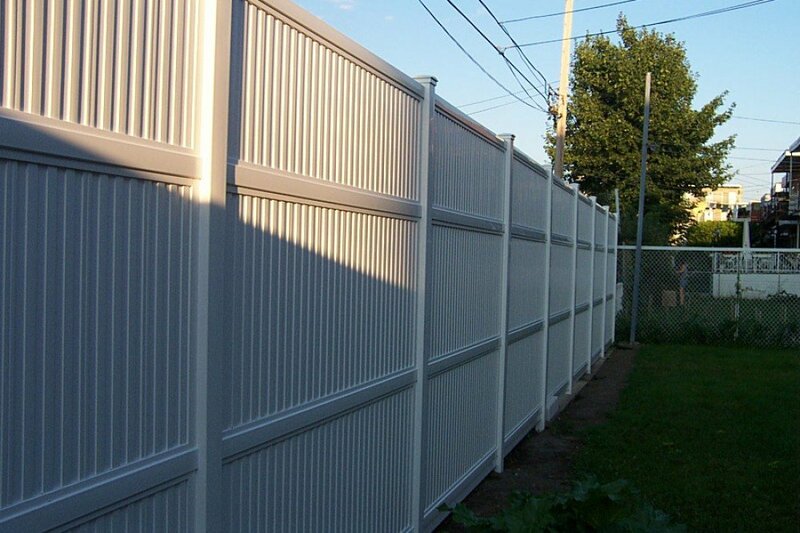 By surrounding your home with this high-end PVC fencing, you take full pride of your property while displaying your personality. 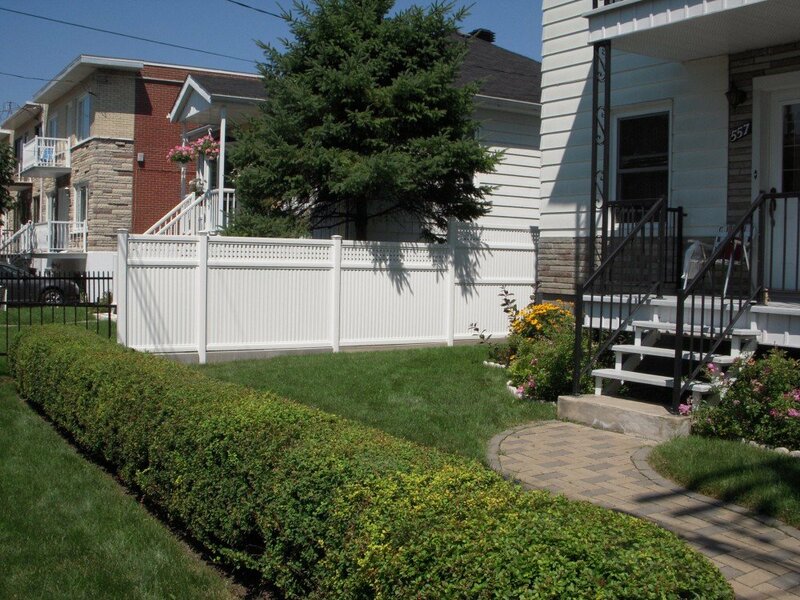 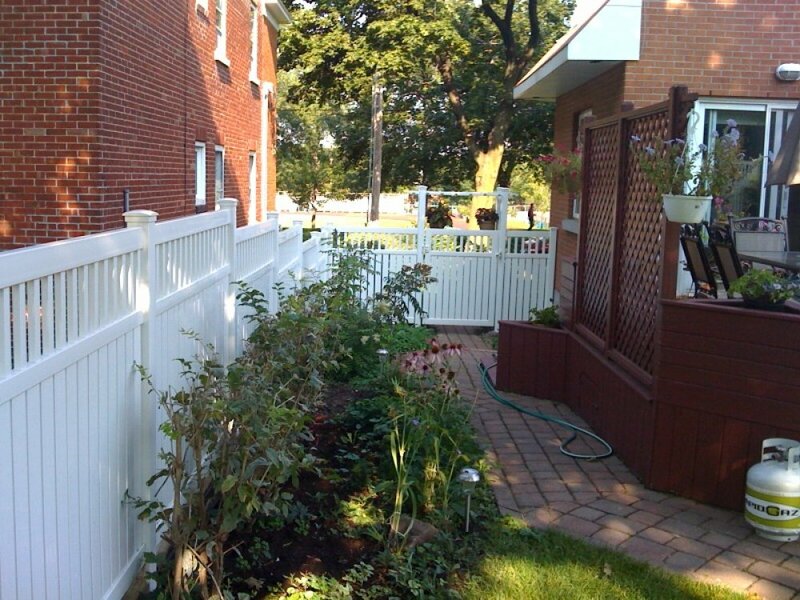 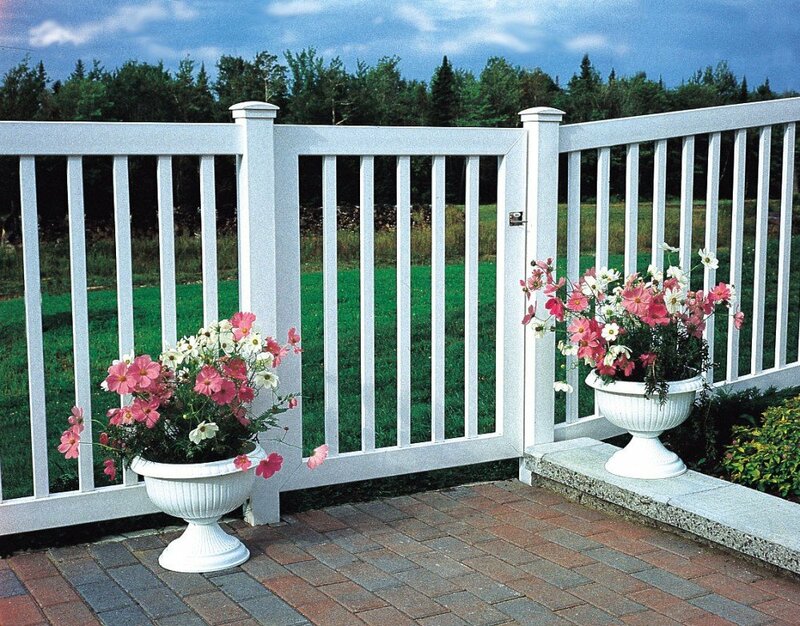 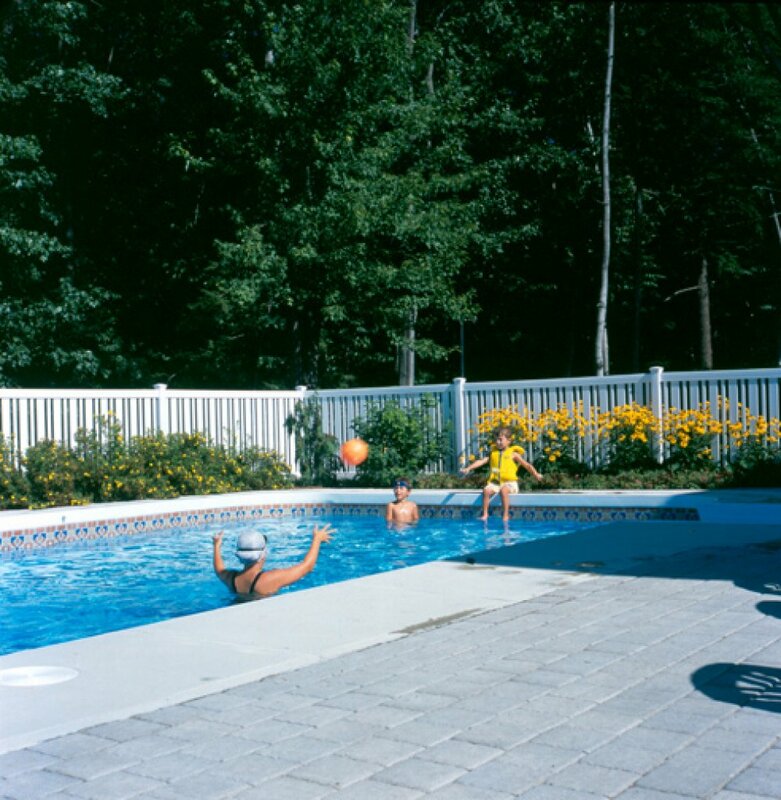 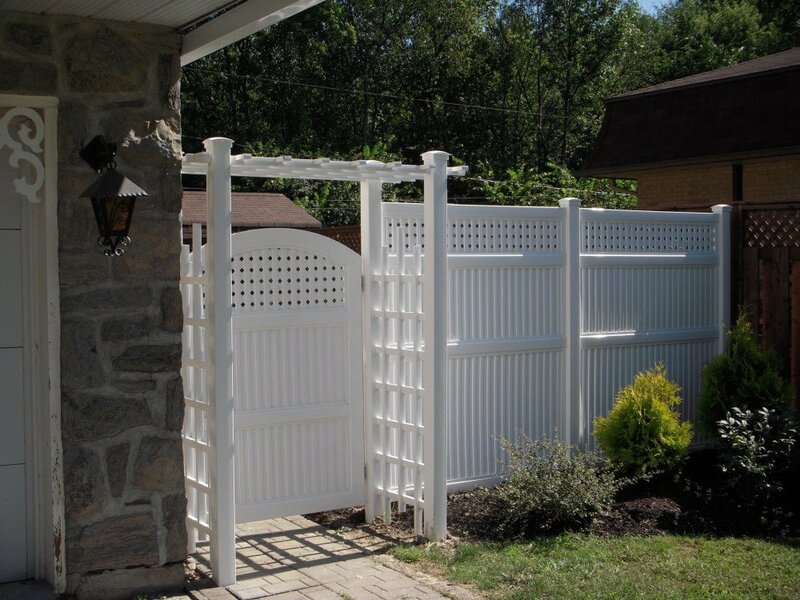 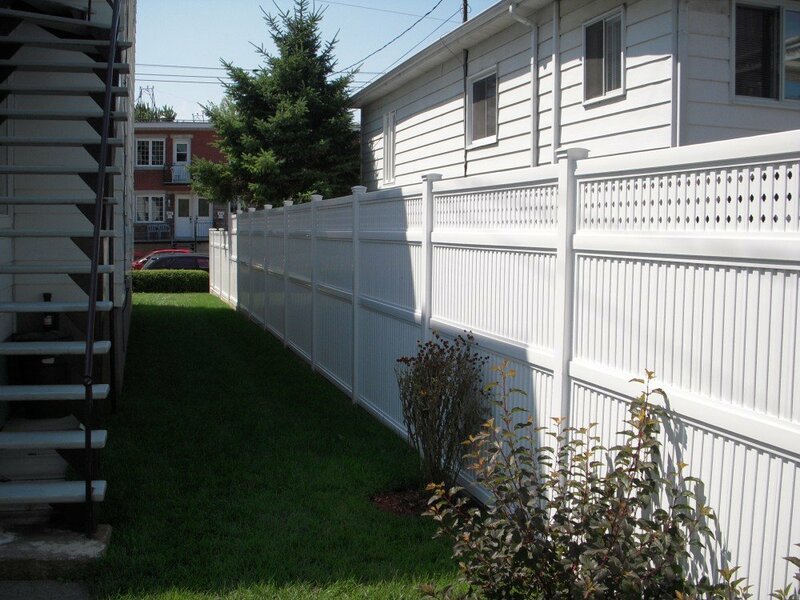 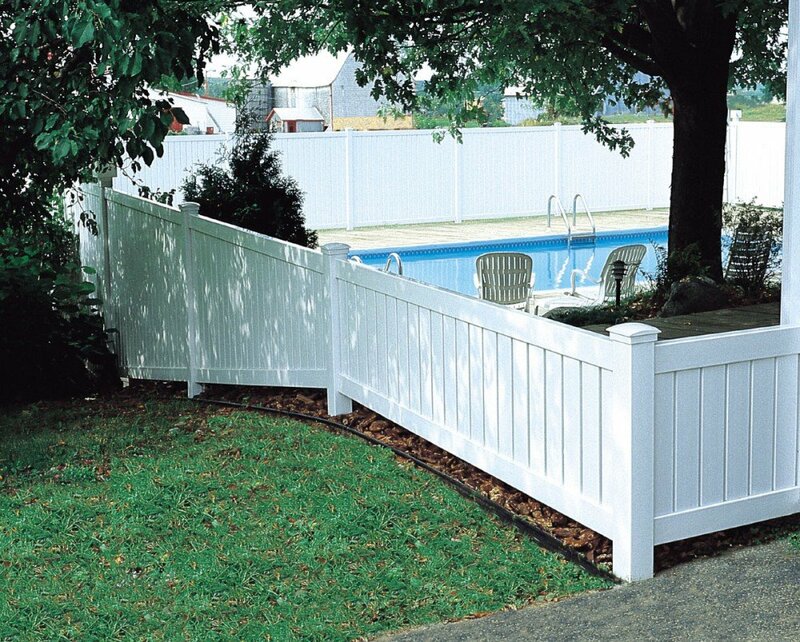 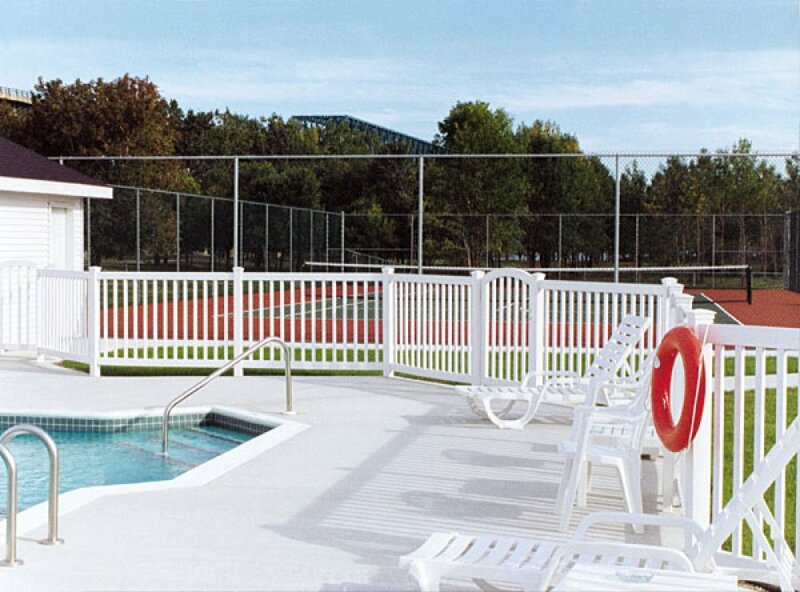 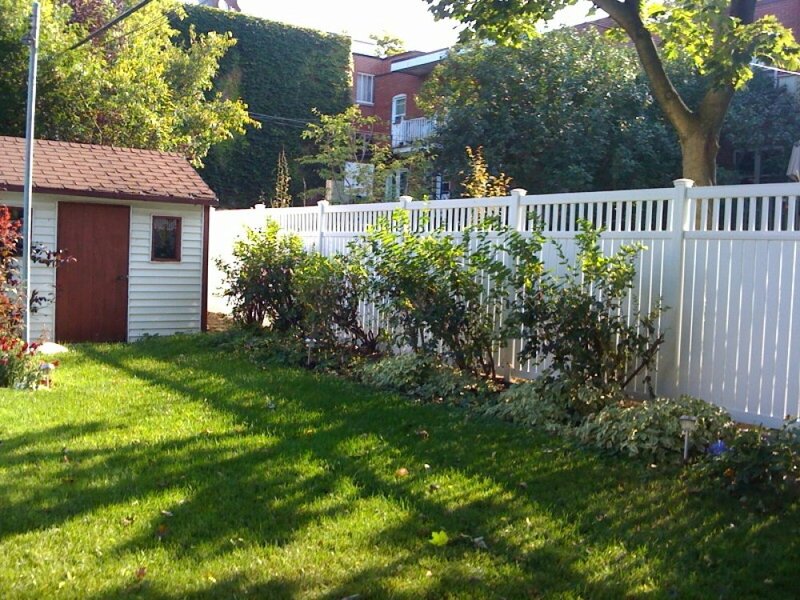 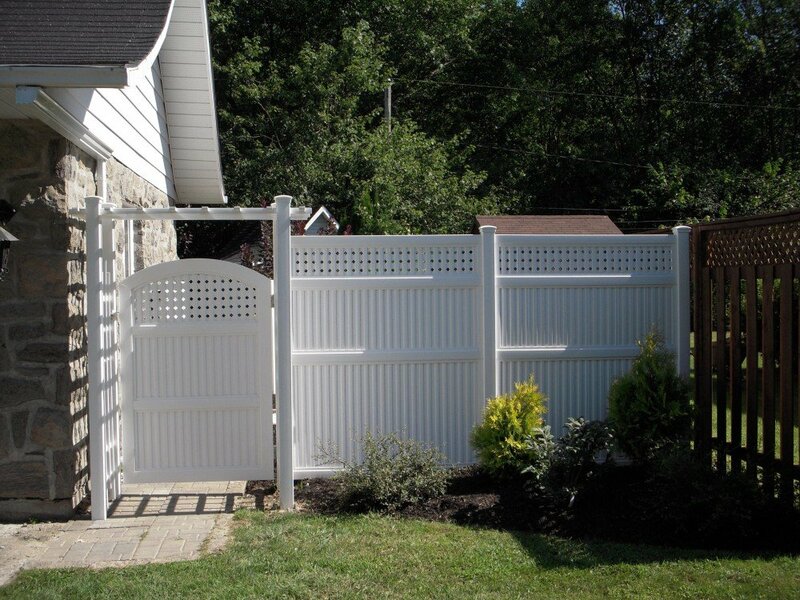 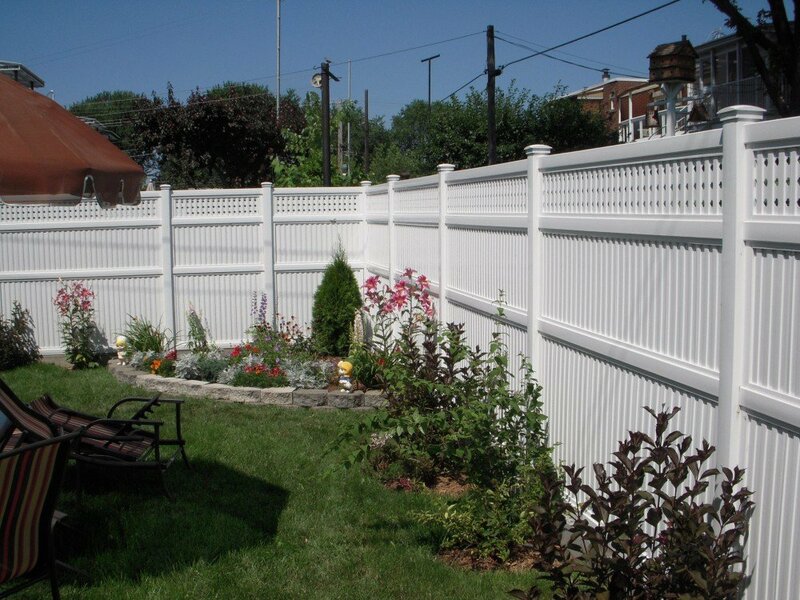 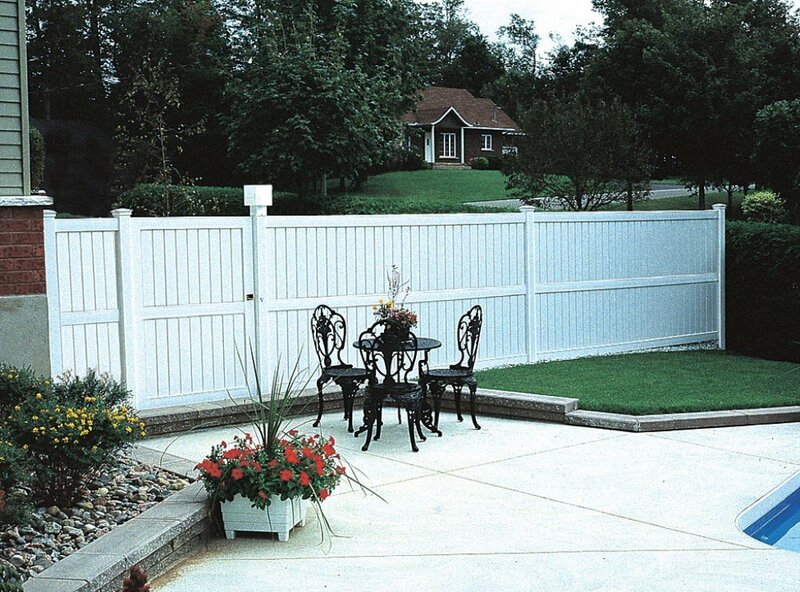 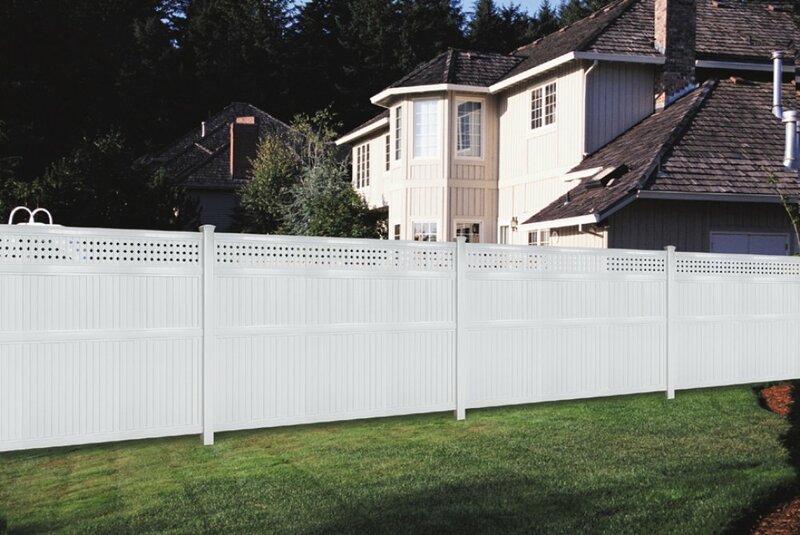 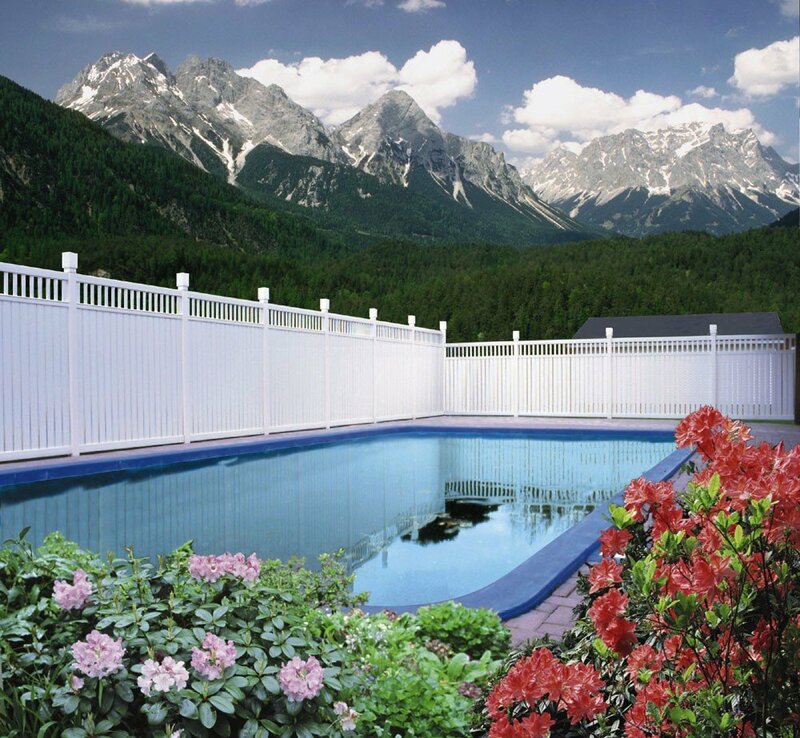 Combining refinement, elegance and strength, our PVC fences are made of a unique vinyl composite characterized by its resistance to shocks, its durability and its uniform fade-resistant color. 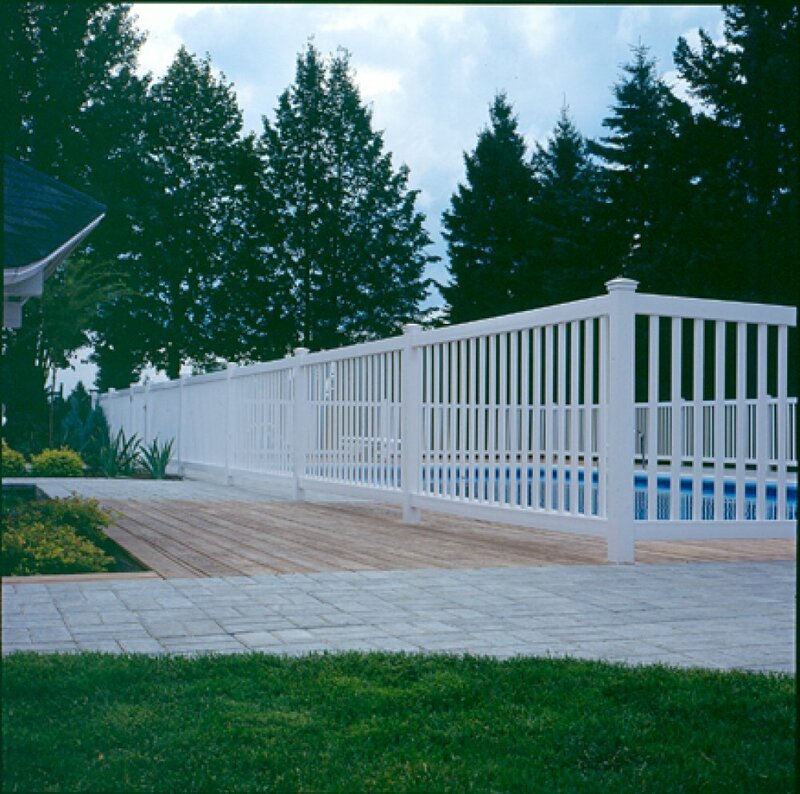 PVC will not rust, does not flake and requires no painting. 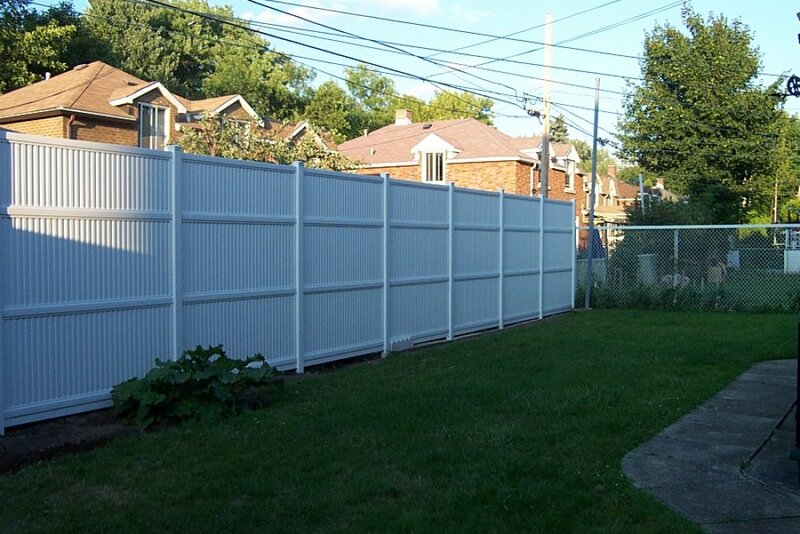 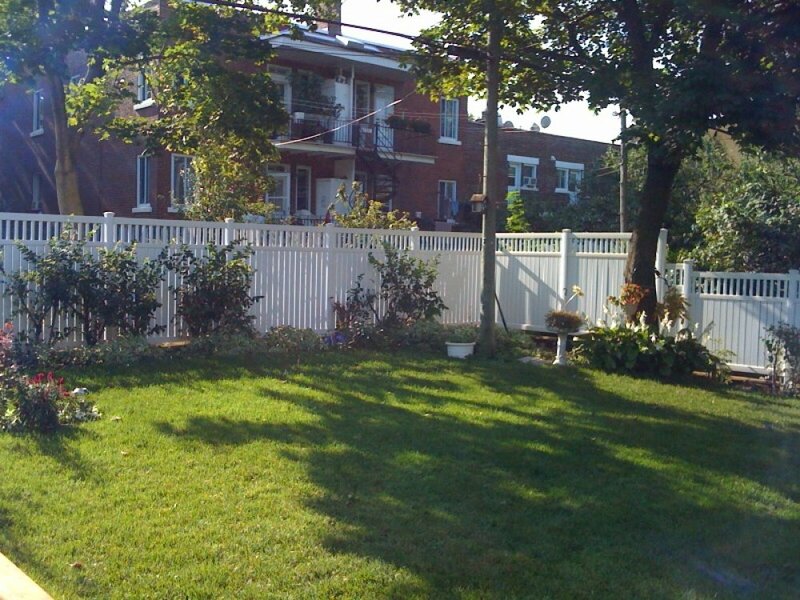 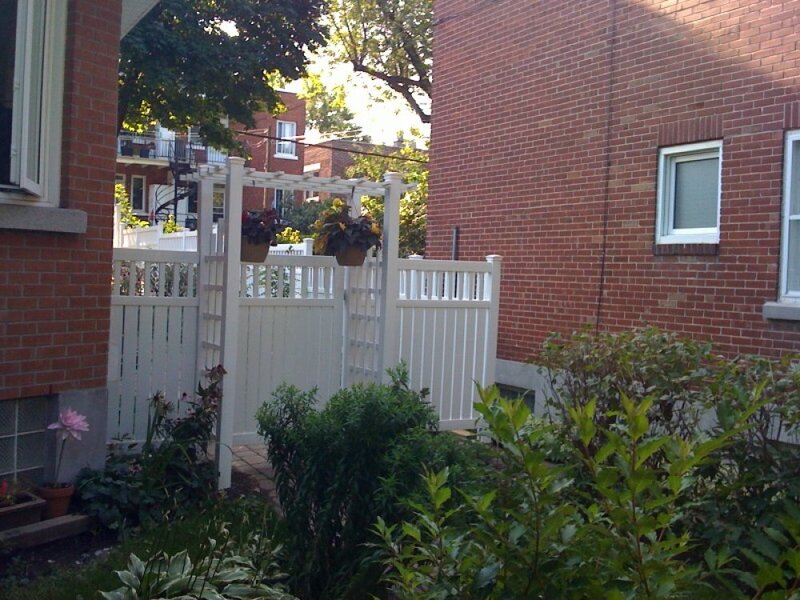 Enjoy the PVC fence’s excellent weather resistance. 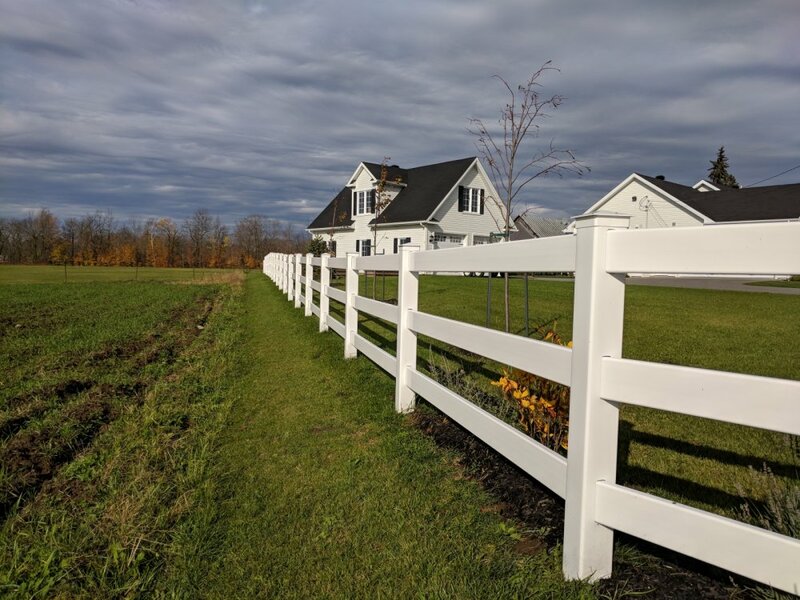 In fact, PVC (or polyvinyl chloride) is impervious to the elements of nature; even in high winds, it maintains its rigidity and does not become brittle when frost arrives. 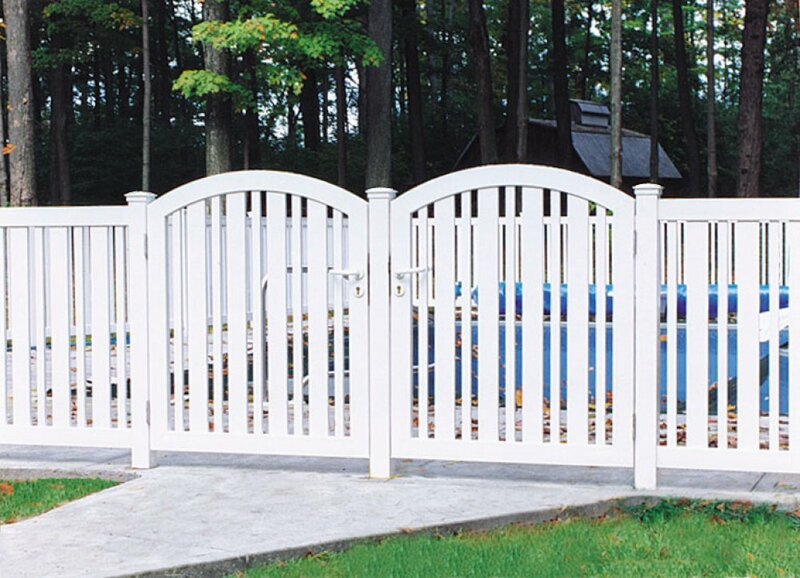 In addition, PVC does not crack. 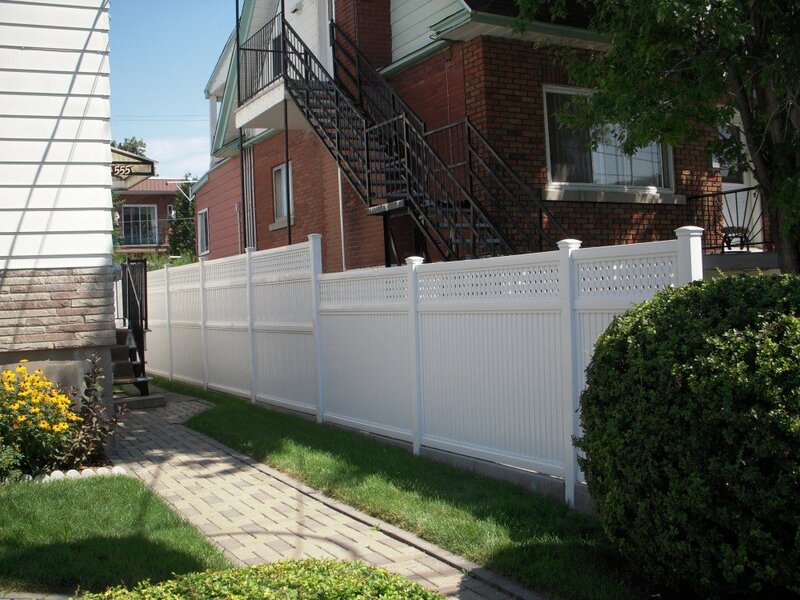 It is solid, efficient, aesthetic and a guaranteed investment that increases the value of your property. 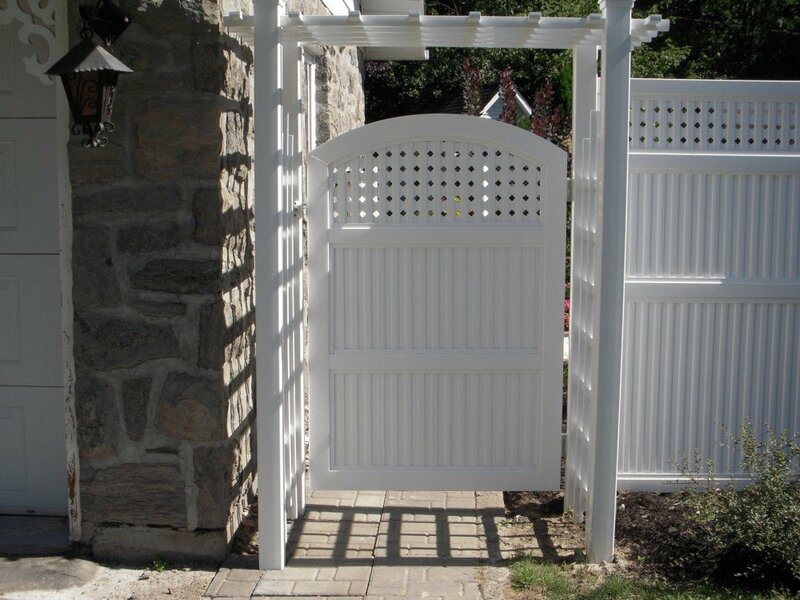 Various styles of fences, many accessories, like trellises, pergolas and portals, are available elements to help you create your own summer getaway.